Is the Council Hearing Us? 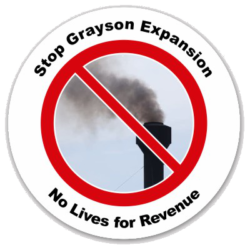 Earlier this month, one of the councilmembers fell ill and requested that the council delay discussion of Grayson from January 23rd to February 6th. This was a few days before the 23rd so we showed up as a community to let the council know where we stand on the Grayson issue by putting on a rally, speaking in front of the council, and submitting written comments. 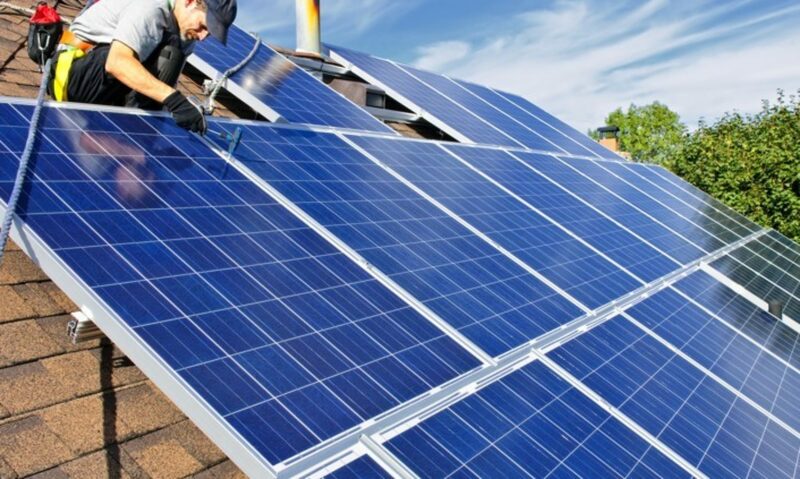 Over 200 voters showed up to tell the council to pause the Grayson project and hire independent consultants to look into renewable alternatives. The Los Angeles times showed up to cover it for a story. State Senator Anthony Portantino and Evan Gillespie of the Sierra Club showed up to speak. Over 60 people addressed the council. Over 150 people submitted written comments. The chants from the rally could be heard in the council chambers. Let’s hope the council took notice. They will have a few weeks to think about this big turn out and get a feeling for which way the wind is blowing on this issue. It’s in the 80’s in January again and even the most anti-science people are realizing that things have to change and change fast. Hopefully, we’ll see you on the 6th! 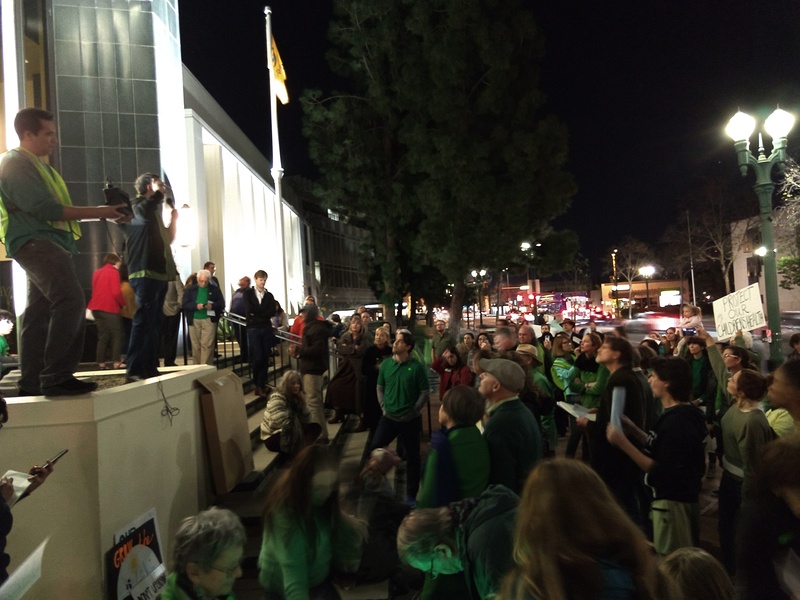 Over 200 people turned out to tell the council to Stop Grayson! Next PostNext Keep Up the Pressure – Be there Feb 6th!